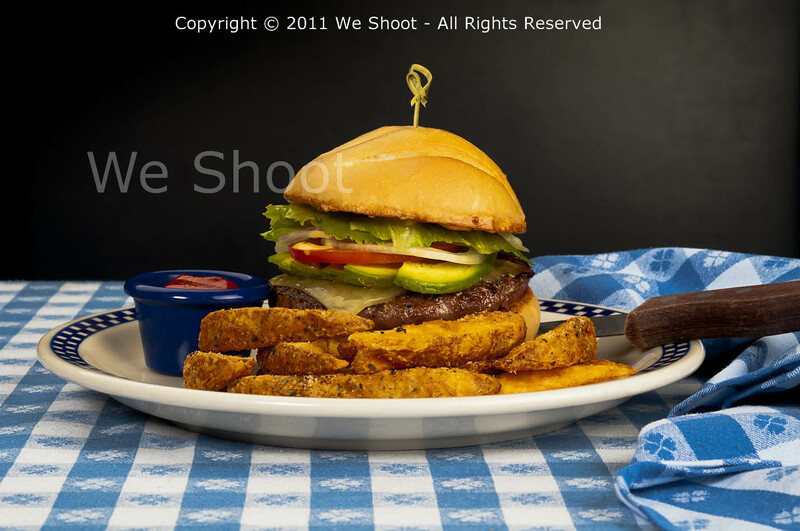 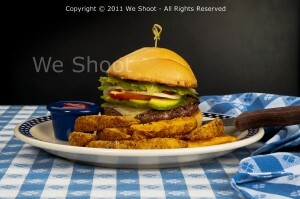 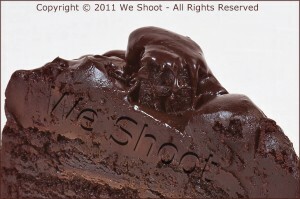 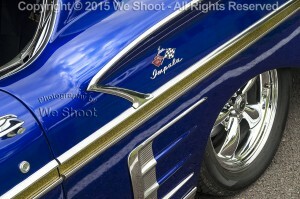 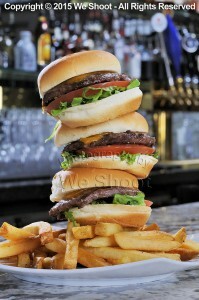 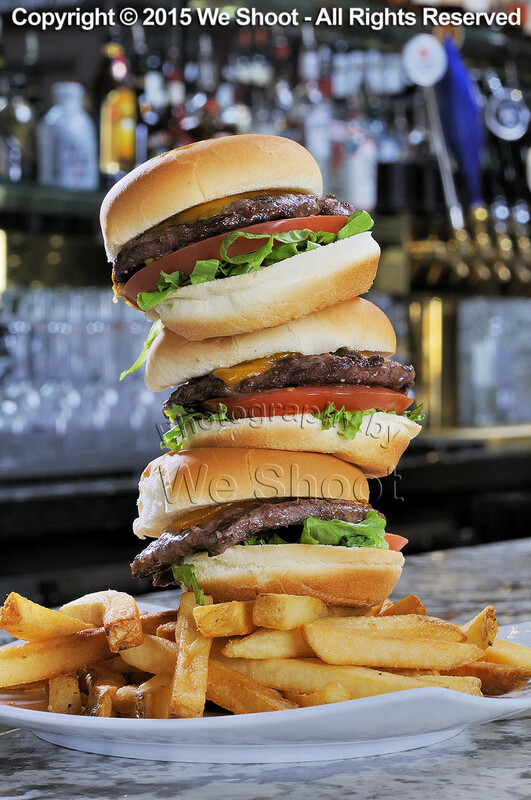 Slider hamburgers and French fries created for restaurant by Seattle Food Photographer We Shoot. 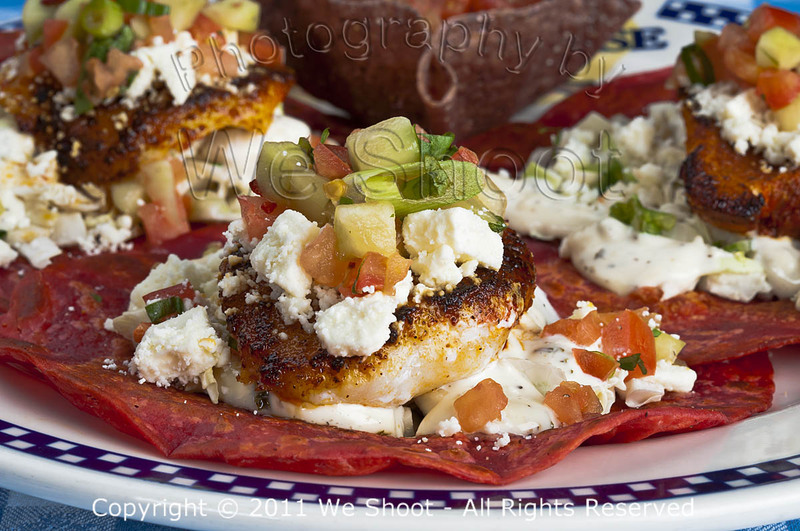 Fish Tacos image created for restaurant chain by Seattle food photographer, We Shoot. 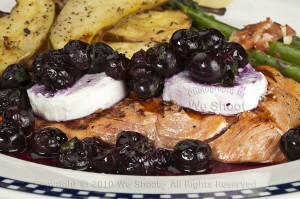 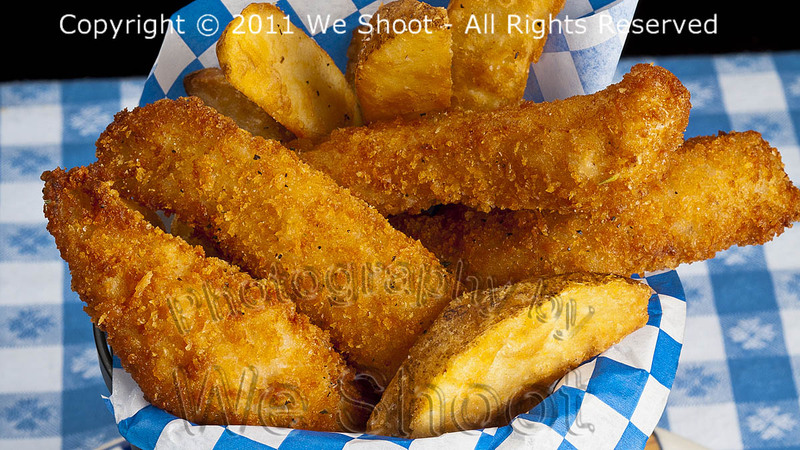 Fish and chips image created for restaurant chain by Seattle Food Photographer, We Shoot. 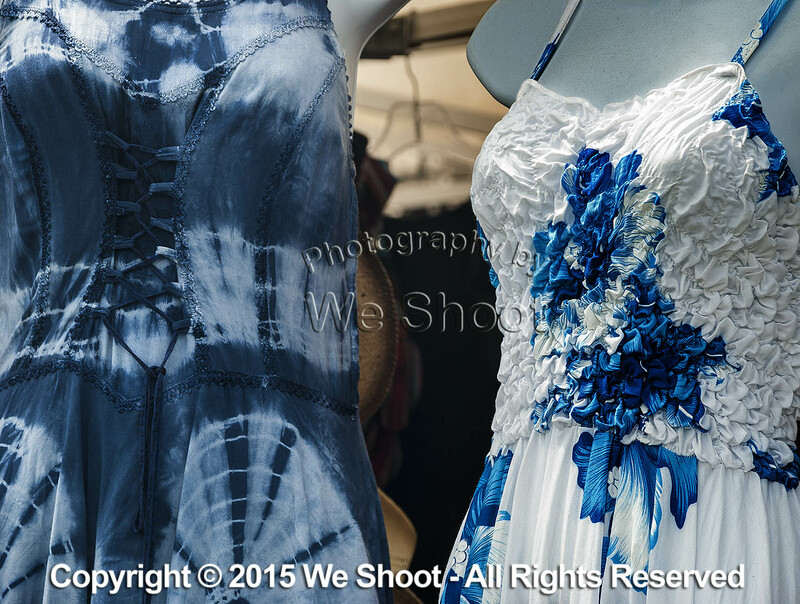 Two dresses on mannequins by Seattle product photographer, We Shoot.